Smooth Jazz Family in partnership with Payne Pest Management, brings you the 2018 Smooth Jazz Family Holiday Brunch on Sunday 12/23/18. For our SJFamily members that have attended any of our past brunches at Kona Kai or Anthology, you know how special of a day this is. We are super excited that Paul Taylor & one surprise artist will be performing. This is going to be a very intimate event that it is sure to sell out quickly, so buy your tickets now so that you don't miss out. Seating will be General Admission, first come/first serve seating. Doors open at 11:00am. We look forward to seeing you there! Thanks & Stay Smooooth! 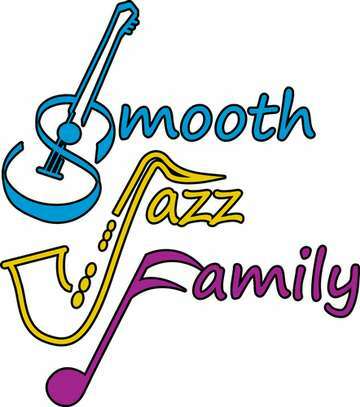 Please contact Smooth Jazz Family directly with any questions at smoothjazzfamily@yahoo.com. The venue will not be able to assist you in answering any questions about the event.